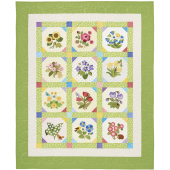 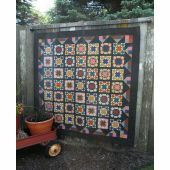 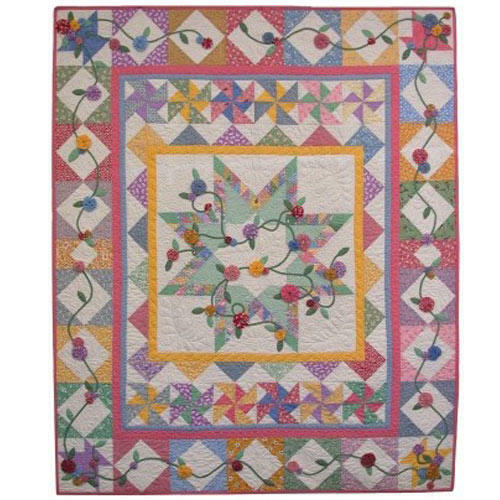 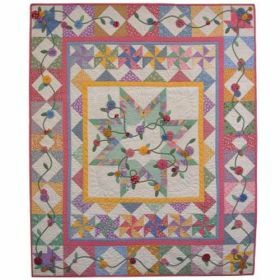 Take a walk down memory lane while making this 56" X 68" quilt using traditional blocks and colorful yo-yos from 1930's fabrics. 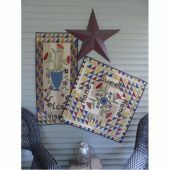 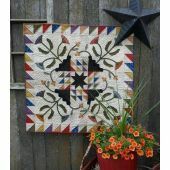 Use Marti Michell's Perfect Patchwork Templates Set P for a perfect and worry-free feathered star. 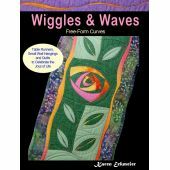 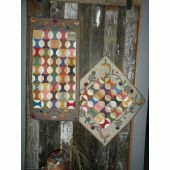 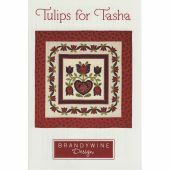 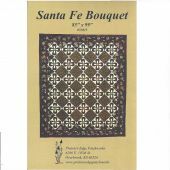 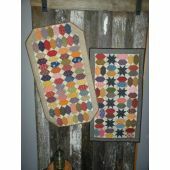 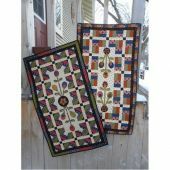 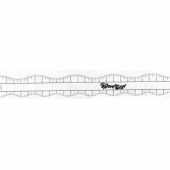 This pattern would be beautiful in Civil War Reproduction fabrics and may be adapted for a "Block of the Month" program.